The Perdomo Reserve Champagne Figurado is a limited release featuring an intricate blend of deeply aged Nicaraguan Cuban-seed tobaccos subtly accentuated with a golden Connecticut shade wrapper aged over 6 years. 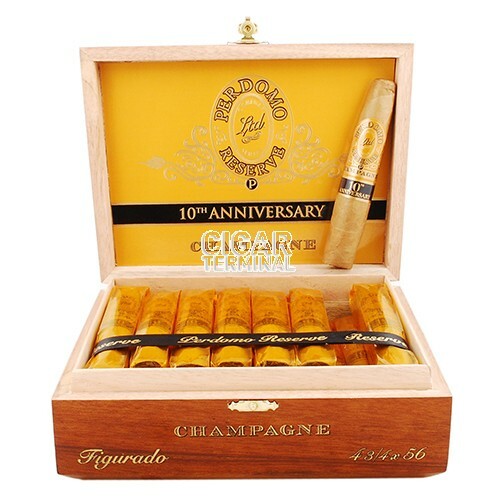 The Perdomo Reserve Champagne Figurado cigars have been rated 91 by Cigar Aficionado! 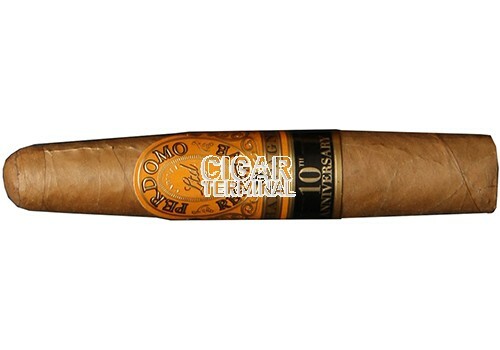 This is a limited release featuring an intricate blend of deeply aged Nicaraguan Cuban-seed tobaccos subtly accentuated with a golden Connecticut shade wrapper aged over 6 years. Mild, smooth and creamy with a beautiful wrapper!